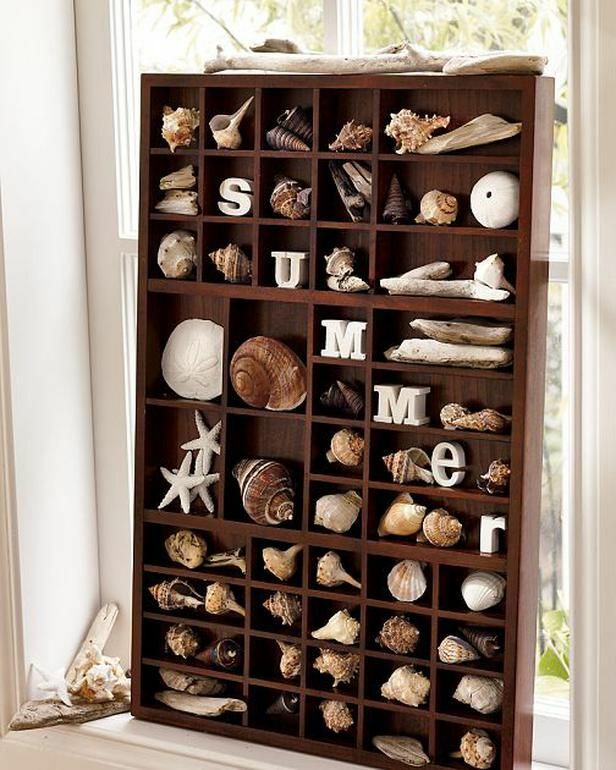 Sea shells will forever be a part of coastal decor. Today we’re focusing on one of the basics of coastal style. 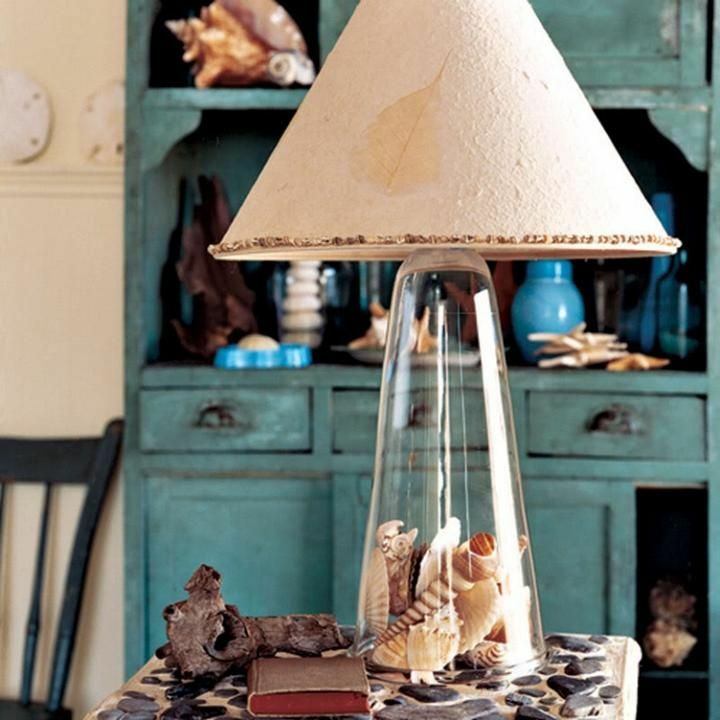 They can be used as little accessories in any space or they can be an attention grabbing, focal point in a room. And let’s not forget the fact that they come in every shape, color, form, size and style. 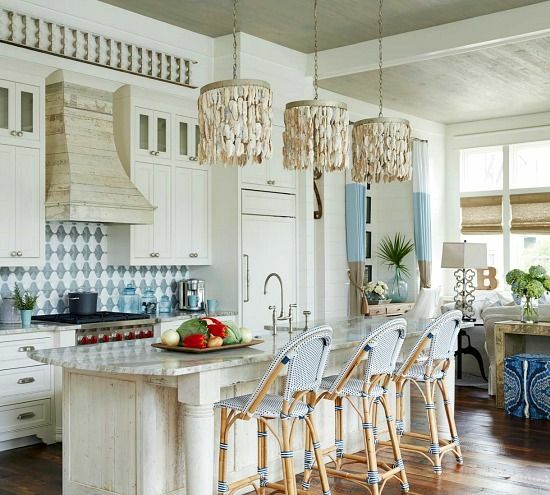 Shells are a classic, versatile part of the coastal style that we love incorporating into our design work and from the looks of it, everyone else does too. 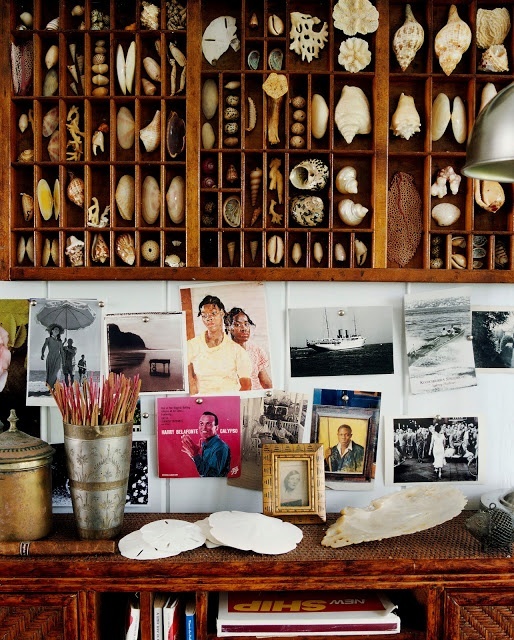 Check out some of these great images we’ve found that use shells perfectly and in various ways. 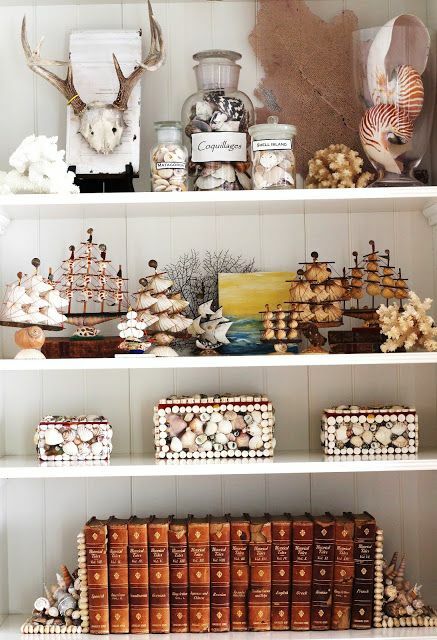 If you feel like your home could use a little more shell lovin’ then head on over to our online store here and pick up some shells for the home.